The numbers reveal the state of the industry before the recent consolidation phase. The regulator of the financial industry in Cyprus just published some key metrics for the industry. The CySEC’s numbers show the state of brokerage companies at the end of last year. Truthfully, we are a bit disappointed that it took the local regulator a year to get us data from 2017, but nevertheless, we can have a glimpse at how the market looked at the start of 2018. 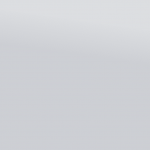 Undoubtedly, there will be many changes to the numbers before we get the next update. The industry has been consolidating for months as firms faced the new regulatory era in the EU. 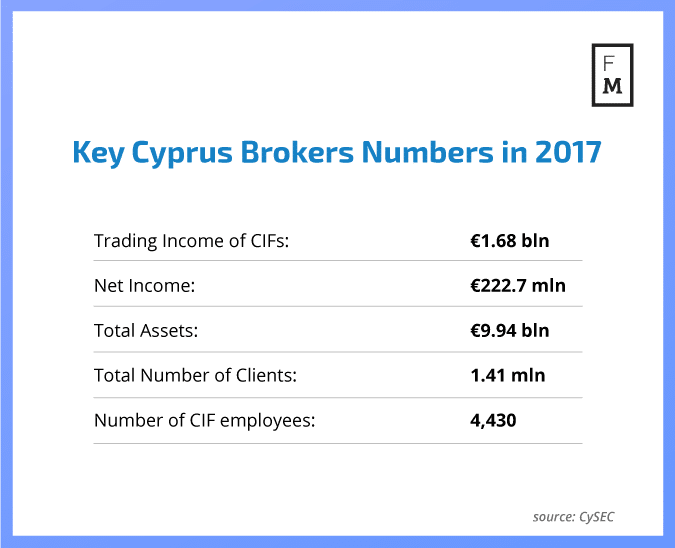 With the looming changes, it is likely that we have seen the peak size of the Cypriot brokerage industry around the same time last year. Over the years, the number of Cyprus Investment Firms (CIFs) has been relentlessly growing. Starting from 129 in 2012, the CySEC’s official stats on the matter show that as of December 31 last year, the total number of brokers was 235. 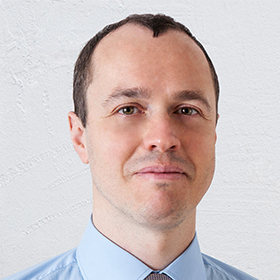 After peaking out in the era of binary options whose end started at the beginning of 2016, the total figure for clients in 2017 amounted to about 1.5 million. The CySEC also provided data for the number of employees servicing the industry. 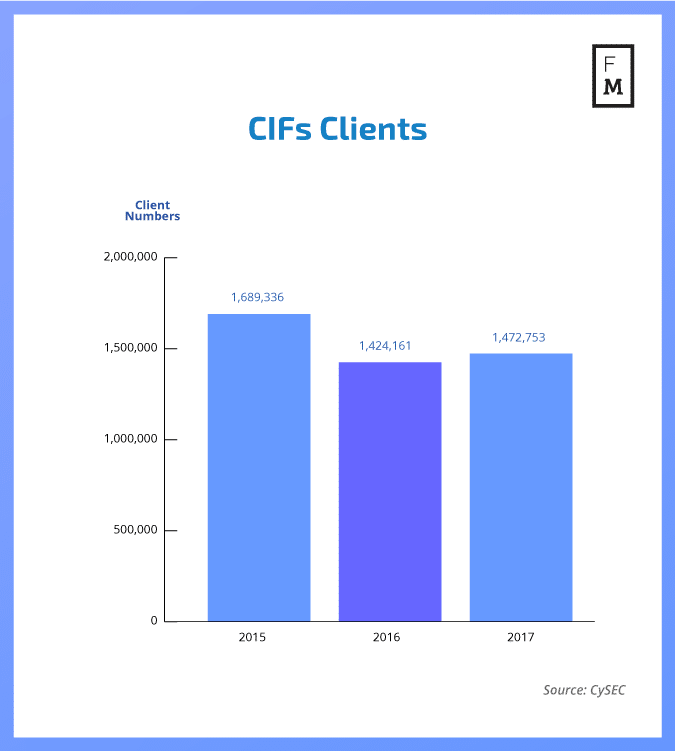 A total of 4,430 people were employed at CIFs as of the end of last year. Looking at the financials, the brokerage companies on the island got about €1.68 billion of revenues last year. Net income for the companies totaled to €222.7 million, while total assets amounted to almost €10 billion. The latter number is a decline when compared to 2016, which appears to be a year when all of the statistics mentioned above peaked out. 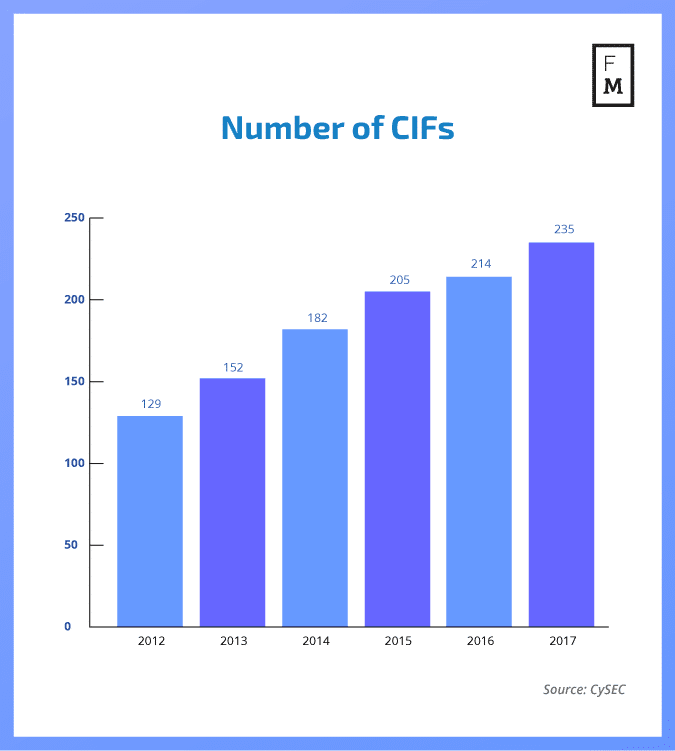 A breakdown of the CIF figures shows that the number of companies that are offering CFDs was 132 with the remaining 87 being “traditional” investment service providers. When we look at clients, a total of 1.4 million were with CFDs brokers, which employed 3,582 employees. 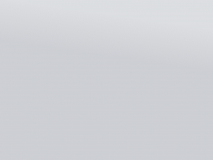 CFD brokers accounted for 1.3 billion of revenues and €176 million of net profits after tax. Both numbers were materially lower when compared to 2016, which will be marked as the best year for the industry. The assets held at CFDs brokers were €7.7 billion as of December 31, 2017.